Currently, there are no confirmed guided walks. It is anticipated that there will be a series of the popular Jericho walks in spring/summer. 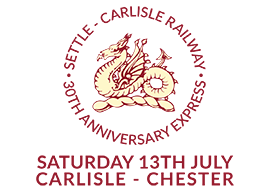 Friends of Dales Rail also organise some guided walks linking to rail services along the Leeds-Settle-Carlisle line. For details, check their website here.